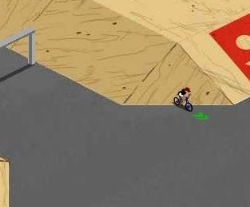 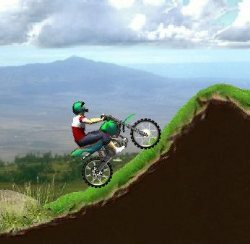 Race the motocross bike and do wicked tricks while hanging in the air. 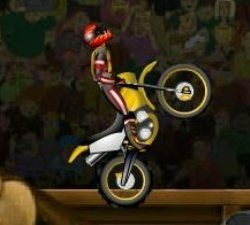 Use the arrow keys, up to accelerate, down to brake, left and right to tilt back and forward on the bike, and use the number keys 1-6 to do tricks while in the air. 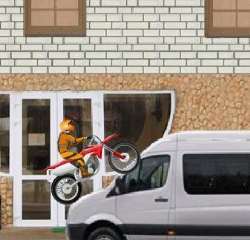 Click here to send Motocross FMX to your friends using your default email program.